Did you know that the majority of college-age students don't fully understand the way the interest rate works on their loans? We want to help your students get a better understanding of the basic concepts of borrowing and lending. Add this fun animated Template, personalize it with your own logo and add it to your Displays. 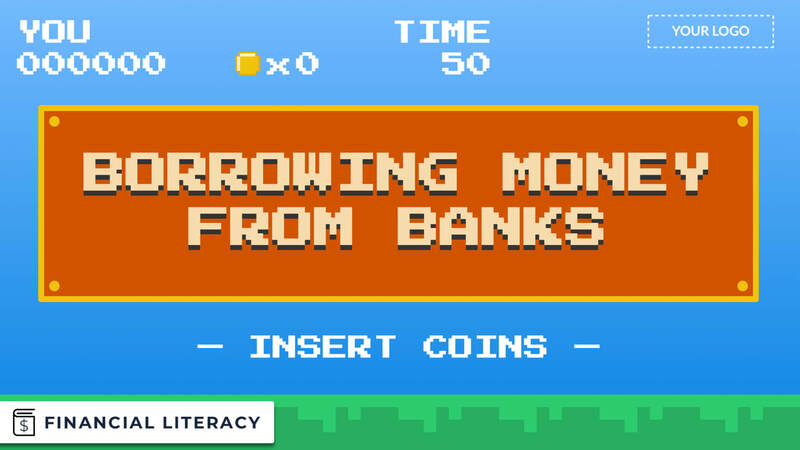 Help get your students off to a great start to financial literacy.